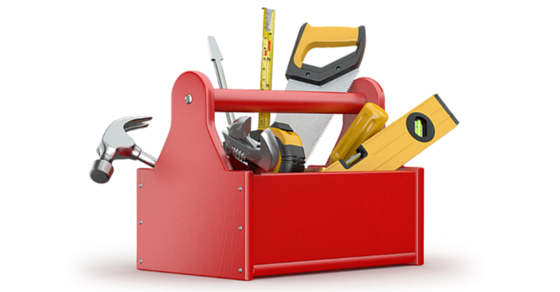 There are several different types of poker tools and software used by online poker players in 2019. None of them are a magic wand that will suddenly turn you into a crusher over night. However they can make the playing experience a lot smoother and allow you to play better and more profitably. The top 3 poker tools used by online pros these days are PokerTracker 4, The Upswing Poker Lab and Equilab. These are the essential poker tools you need to study your hands, fix your leaks, improve your game and learn how to do math and equity analysis. You can win without them but you are putting yourself at a bit of a disadvantage. 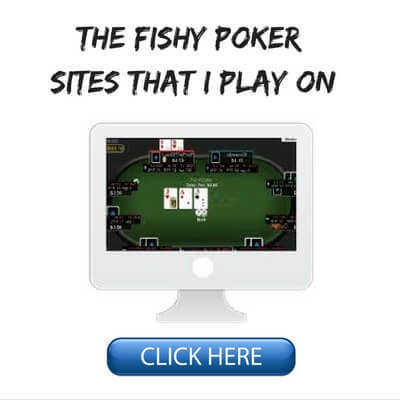 Now don't worry if you are fairly new to online poker. I am going to go through each of these poker tools step by step in this article and show you exactly how they will help you. All discussion of poker tools will always begin and end with a tracking program and HUD (heads up display). The Coke and Pepsi of the poker tracking software world have long been PokerTracker and Hold'em Manager. And these two companies actually merged together last year. What a poker tracking program essentially does is process the raw hand history files that you receive from the poker room after every hand that you play. A hand history file by the way is a small text file that provides information about absolutely everything that happened in a particular hand from the time, date, player names, stack sizes and the action in the hand. 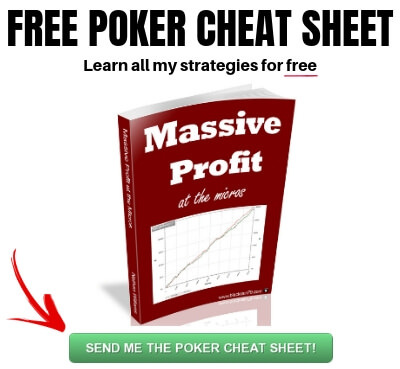 What a poker tracking program does is read each of these hand histories and create useful information to help you study the game and learn more about your opponents. Say you have 100 hand histories where you played against Player A. The poker tracking program reads those 100 hand histories and is able to tell you that Player A decided to play their hand on 20 occasions. This means that the other 80% of the time they decided to fold preflop. Now when you look up that player inside PokerTracker or Hold'em Manager you will be able to see that the percentage of hands that they play is 20. This is very useful in determining player type for instance. You can take this one step further and utilize the HUD (heads up display) feature as well. This allows you to place this information (along with many other stats) right beside their name at the poker table. The other great thing about having all of this information is the ability to study your game and your opponents away from the tables. And this really is the greatest feature of these tracking programs, the ability to use filters. This allows you to look at specific scenarios (i.e., something as insanely focused as 3Bet pots where you check raised the turn all in). Having the ability to break down the game into such tiny little chunks and analyze your results as well, as that of your opponents, is an invaluable tool to improve your own game and study more efficiently. I already wrote a complete guide on how to do this by the way: How to study your poker hands and fix your leaks. I have also written a comprehensive guide on how to set up your HUD which includes free download links to both of my custom PokerTracker 4 HUD profiles. It is still the most popular post in the history of this website. So the question is, which one, PokerTracker or Hold'em Manager? I personally started with PokerTracker many, many years ago when they were the only game in town. I then switched over to Hold'em Manager for a few years. For the past 5+ years now I have gone back to PokerTracker with their latest release: PokerTracker 4. The reason why I think that Pokertracker 4 is currently the best tracking program and HUD on the market today really boils down to how easy it is to use. Installation is quick and flawless, the right options and stats are in the right places and the software runs very smoothly even when dealing with very big sample sizes. 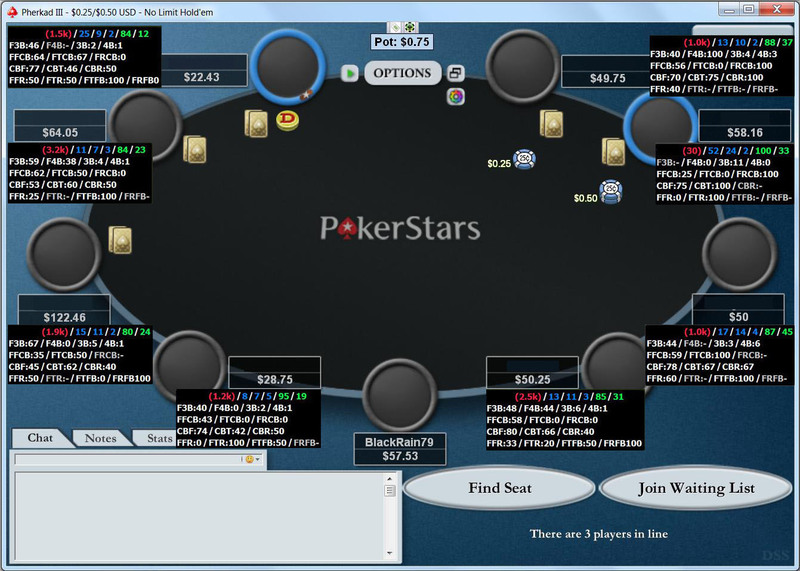 Furthermore the HUD itself is highly customizable and easy to set up on all of the major poker sites. Lastly, I have found their support to be very good when I had any questions. Many people use Hold'em Manager and it is also a top notch product. If you already have HM and it works for you then there is absolutely no need to switch over to PokerTracker. And, as mentioned before, they are both owned by the same company now so I think we can expect great things in the future as the strengths of both software teams are combined. The bottom line is that if you are serious about online poker then I would highly recommend getting used to using a tracking program. They typically pay for themselves very quickly at the poker tables. And the ability that they provide to study the game and improve away from the tables is simply immense. Both major brands offer a free trial. And I should mention also that PokerTracker 4 is Mac compatible while Hold'em Manager 2 is not. Here is the link to the free trial for PokerTracker 4. 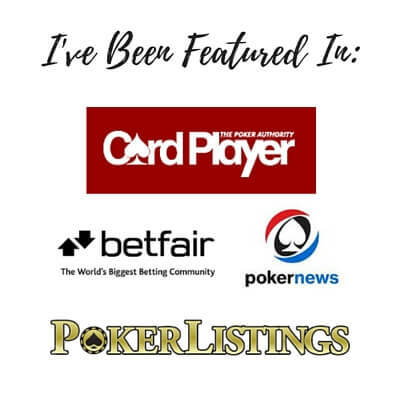 Now the next poker tool that is extremely important in 2019 are poker courses. This is less of a tool to use like PokerTracker and more of a learning resource to make you play better. The reason why poker courses are so effective at this is because you get to essentially look over the shoulder of a world class poker player as they show you exactly what the best plays are to make. 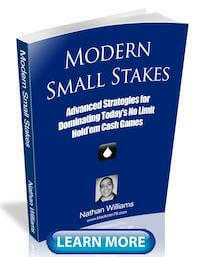 You can then make adjustments to your own game in the future and get better results at the poker tables. The Upswing Poker Lab is the best all around poker course available right now in my opinion. It is taught by some of the world's best poker players including 3-time WSOP bracelet winner Doug Polk. 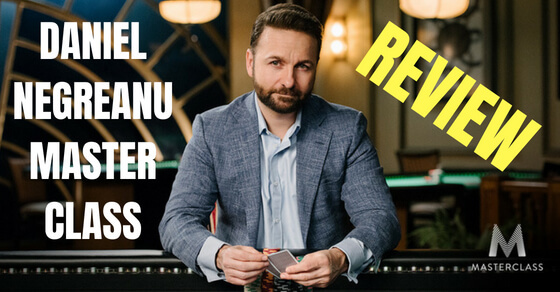 With endless high level poker strategy videos to watch, hundreds of charts to download and start using at the tables, this is the #1 poker course in the world right now to improve your results. I have done a complete walkthrough and review of the Upswing Poker Lab which you can find right here. 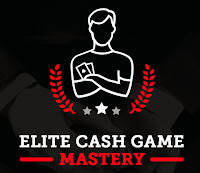 The other poker course that I recommend in 2019 is Elite Cash Game Mastery. I want to be very clear that this is not a course for beginners though. This poker course is taught by Andres "educa-poker" Artinano who is one of the biggest online winners in recent years with over 2 million in profits. 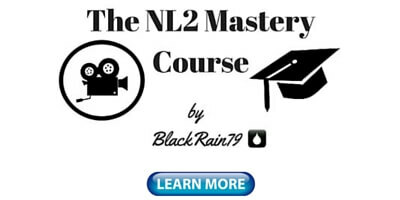 The level of instruction in this course is very high level and is meant for very serious poker players only. If you want to learn more, click here. The last poker tool that I recommend and have used extensively over the years is Equilab. This is a great little equity analysis tool that allows you to plug in specific hands and community cards and get the exact odds. Equilab is also 100% free. The reason why Equilab has been so popular over the years (and continues to be even when there are much more advanced free and paid equity analysis tools out there) is it's simplicity. Equilab does exactly what it is supposed to do and nothing more. You can simply plug in some hands as shown below and get instant results over a huge sample size in a split second. You can also add in community cards in the box on the top right to see what the equity would be like in any flop, turn or river situation that you want. Furthermore, you can also plug in entire ranges. You can also quickly create a range with various types of hands like all pairs or all broadways by clicking the buttons on the top right. 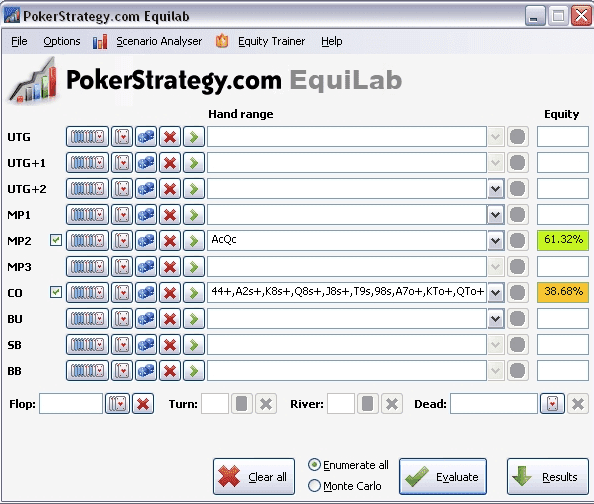 All and all Equilab is an insanely useful tool for quickly determining the equity in any situation in Hold'em. People often ask me how I know the odds in a certain spot within a couple of seconds (give or take a few percentage points of course). It is because I have literally searched thousands of scenarios over the years in Equilab. Eventually the odds just get imprinted in your brain. You can download the latest version of Equilab here. Please be advised that Equilab is NOT Mac compatible. So you will have to use one of the numerous methods in order to run a Windows based program in Mac OS. But it should also be noted that PokerTracker 4 (already recommended above in this article) has an equity tool built right into it's software which basically does all the same things as Equilab. So if you take my advice and get PokerTracker (which is Mac compatible) then you won't need Equilab anyways. The poker tools and software mentioned in this post should be in the arsenal of all serious online poker players in 2019. I have used the tracking program, multi-tabling software and equity tool mentioned above for years myself. 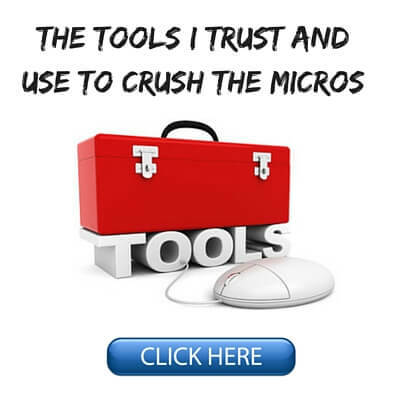 But it is important to note that none of these tools will turn you into a huge winner over night. They will not for instance tell you what the best play is. That would be cheating. If you want to get better results in online poker then you will need to work hard on improving your skillset both at the tables and away from them. 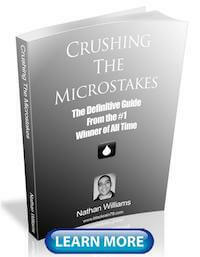 I recently wrote an in depth article on the top 9 ways to improve your poker game. What these tools will do though is allow you study the game more efficiently and have more information on your opponents by making use of the data that you have collected by playing the game. They will also make multi-tabling online poker a much smoother experience. And they will also allow you to quickly analyze many situations better and know the odds. 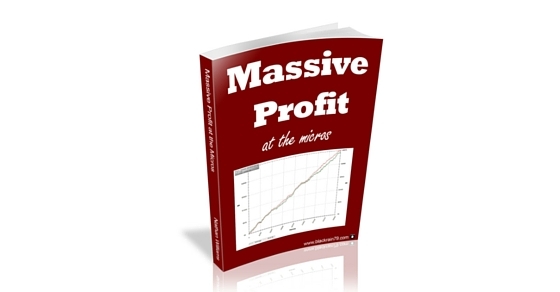 Lastly, make sure you pick up my free ebook which will teach you the strategy that I have used to crush the micro stakes for some of the highest winrates in online poker history. If you have any questions about any of the poker tools and software mentioned in this post please feel free to leave your comments below. Not sure if I'm just looking in the wrong place or anything but thought I would let you know. Anyway hope all is good out in Thailand. Hey Daryl! Good to hear from you. I have heard some similar comments about the PokerStove link from a few others. So I have found a new version which should hopefully work now. I have updated the download link in this article. Let me know if that works for you or not. I am also going to add a link to Equilab which is an alternative suggested by others in the comments below. I have heard good things about it and just tried it out myself. It looks great and has a few more bells and whistles than PokerStove like pre-defined ranges. It is also free. I haven't tried the paid product that you use though. If that one is working for you then hey, that's cool too! With regards to coaching, sorry but I don't do that anymore. I won't say that I never will again but I don't have any plans to return to it right now. Thanks again and hope everything is good with you as well! Hey Nathan I was away on vacations last week but still managed to read the two post that came before this. It's funny to me now how things started to move better when I started taking table selection more seriously, out of those 19 things you talked about last week there aren't as many as I'd thought I'd have to work on. Personally I tried a tracking software called Poker Office before trying and loving HM2, then I just played a bunch of hands on Winner Poker (I think) and got it for free. Maybe someday I'll give it shot to PT4 but so far I'm very much happy with HM2. I'm wondering, nowadays how many hands are you currently playing on a normal day? Keep up the good work! Take care! Thanks for reading as always Jorge! And I am glad to hear that my table selection methods are helping. HM2 is definitely a good option as well which I am very familiar with also. I would definitely just stay with that if you are happy with it. PT4 is basically a different version of the same thing. It is all over the place with my play these days. Some days I might put in 5k hands, some days 500 or even none. Just depends what I am doing on that day. Thanks again! Thanks for the rec Michael. I have heard good things about Equilab before and I just tried it out myself. It looks great and I have added a link to it in this article. Hey Nathan, have you tried StarsHelper? it is like Table Ninja but the license is $35 and lasts forever, (I was told that with table ninja you have to make monthly or yearly payments), would you recommend it? Hey Andres, I used StarsHelper many years ago when it was free. I didn't even know that they went to a paid model. I really would not want to comment on it since I haven't used it in so long. But if it has all of the options that you want and is updated promptly when poker sites change their software, then it sounds like a good alternative (and cheaper). I recommend Table Optimizer. Its like TN2 but itse cheaper and gets the job done. On another subject, Nathan your posts seems more frequent theses last days. Glad to see you sharing with us your thoughts, recommentations and I hope you keep up with it. I think you have hit the golden balance between volume of info, frequency of messages and depth of ccontent. I actually am thinking of taking your posts and creating a book of them, having it in my tablet to read like a book or so. That is how good I think your posts are. Thank you. By the way, PokerStove has long been discontinued. I also have seen Equilab (nice one), but if you or anyone else has any good alternative recommendation, please share it with us. Hey Thanos, thank you so much for the kind words! I have had a few other people suggest putting my posts together into a book. I may get around to doing that one day and offer it for free or as newsletter signup gift. I have updated the link to PokerStove in this article. Hopefully this one works for you. I have also included a link to Equilab. I agree that it is a good alternative. I'd like to recommend a similar software to PokerStove, which is also free, it's called HoldemViewer, it's interface looks similar to PokerStove, it cannot calculate equiy with board cards, however it has other very useful functions like it can show the odds for all preflop hands one by one in a window vs. range, and many more functions of course. Now that I'm seen a lot about PokerStove, I'm currently running it on my PC and still works perfectly. Heyo Nathan long time Reader big time Fan great read, I would just like to say that maybe you should add the new jivaro Hud with it's seamless design and functionality it truly looks like the future for what a Hud could be. Anyways hope Thailand is still going well I myself and considering moving there as poker is more of a hoby for me but I work online and can work anywhere in the world. . . . Thanks and good to hear from you David! I have heard about this HUD a few times now. I will have to look into it at some point. Thanks for the suggestion. I use PT4 now as well and I don't do use any table selection software anymore. Table selection is all about finding the specific bad players these days and much less about table averages so many programs are behind the curve. I discuss many of my current table selection methods in this article.